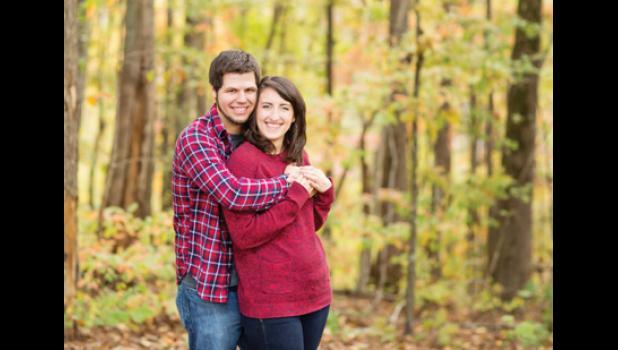 Mr. Paul Charles Eill, Jr. and Mrs. Paula Kathryn Eill, of Taylors, announce the engagement of their daughter, Evelyn Kirsten Thomas, to Kyle Benjamin Ballew, son of Mr. Sanford Croal Ballew and Mrs. Tammy Koon Ballew, of Greer. Miss Thomas is the granddaughter of Mr. Paul Charles Eill, Sr. and Mrs. Dagny Petra Eill, of Taylors, the late Mr. Louie Wesley Waddell and Mrs. Dorothy Charlene Waddell Campbell, of Greer. A 2012 graduate of the University of South Carolina Upstate with a Bachelor of Science degree in Business Management, she is a customer service representative with Wireless Solutions in Greer. Mr. Ballew is the grandson of Mr. Frank Ansel Ballew and Sanford Willownel Ballew, of Greer, Mrs. Carolyn Deborah Koon, of Greer, and the late Mr. Harold Benjamin Koon. He is employed by Holder Electric in Greenville. They will be married September 17, 2016, at The Davenport in Greer.